Last night the Greater Salem Caregivers gathered at the Searles Castle in Windham NH to celebrate the Volunteer Appreciation Night. This event recognized the admirable work of volunteers to help the community and give their time. The artists of the Greater Salem Artists Association were invited to display artwork during this event. 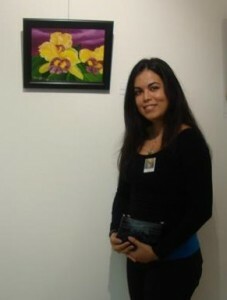 It was a great time and I am happy to have exhibited my work during the night. Here are some pictures of the event. The Castle has beautiful outdoors and gardens.